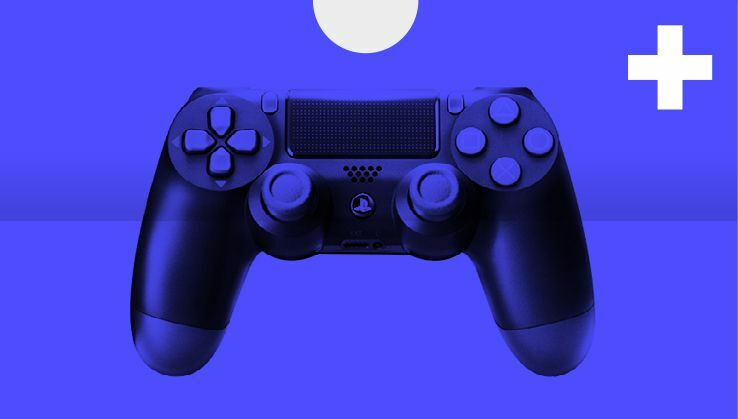 With Black Friday now a distant, rather frenzied memory, our attention turns to the Cyber Monday PS4 deals. If you’re looking for a good price on a PS4 Pro, this will be your last, best chance in 2018. 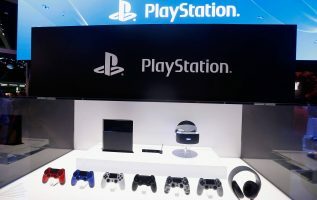 Traditionally, Cyber Monday is the time when retailers have discounted electrical goods – like PlayStation consoles, games, and gaming headsets. What you’ll find this year is that retailers will extend their best Black Friday offers into Cyber Monday, and throw some new ones into the mix. Right now, the best offer on a 4K console is still the PS4 Pro with Red Dead Redemption 2 for $399 at Best Buy. Let’s hope things improve, because we deserve better. Elsewhere in the Cyber Monday PS4 deals, expect to see similar savings to the ones we’ve already had on certain games. Right now you can get Assassin’s Creed Odyssey on PS4 for $27 at Amazon. We don’t know how long that’ll last, so if you see it and you want it, snap it up. You can also get 12 months of PlayStation Plus for $39.99 in the US, and £39.99 in the UK – both are great deals that you should definitely try to get hold of, while you can. There are bound to be more savings on Cyber Monday. We haven’t seen a whole lot of gaming headset deals to date, so you’ll likely be able to pick up one of them on Monday. And if you’re in the market for a bit of extra storage, there will be some big savings on hard drives compatible with PS4 too. Inevitably, there will be a handful of games on sale that have yet to see price-cuts, so we’ll watch out for them and list them all right here, to help save you cash. We’ll keep this article updated throughout the build up to Cyber Monday, and the actual day itself.